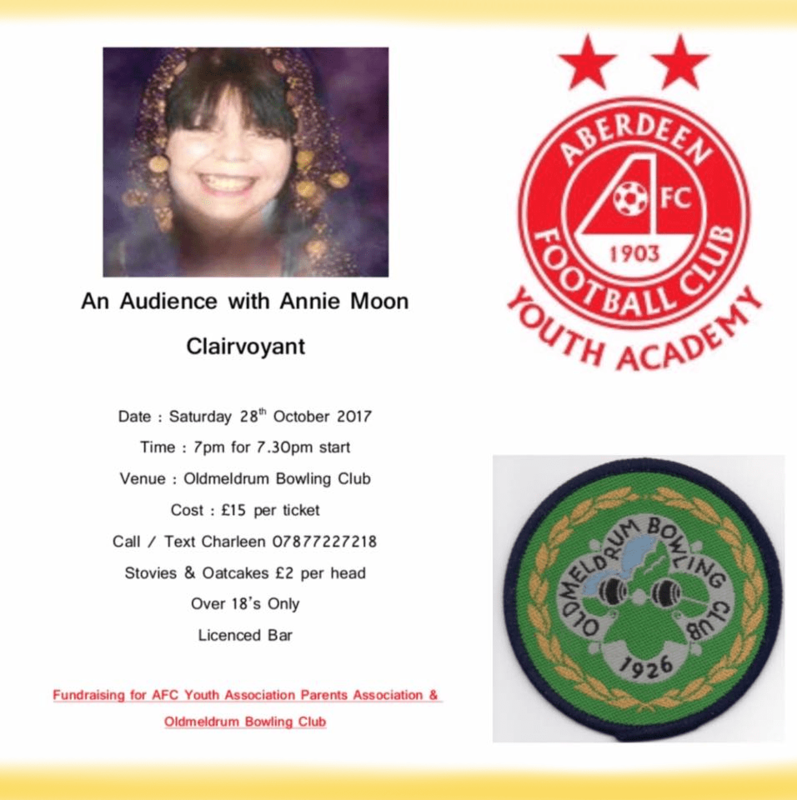 Oldmeldrum Bowling Club and Aberdeen Football Club’s Youth Academy are holding a fundraiser in Oldmeldrum bowling club on Saturday 28 October 2017 with Annie Moon, the clairvoyant. Please click on the poster to get the details for tickets. 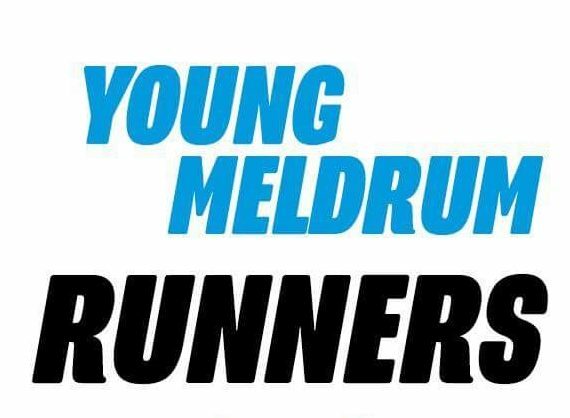 Over eighteens only and licensed bar.